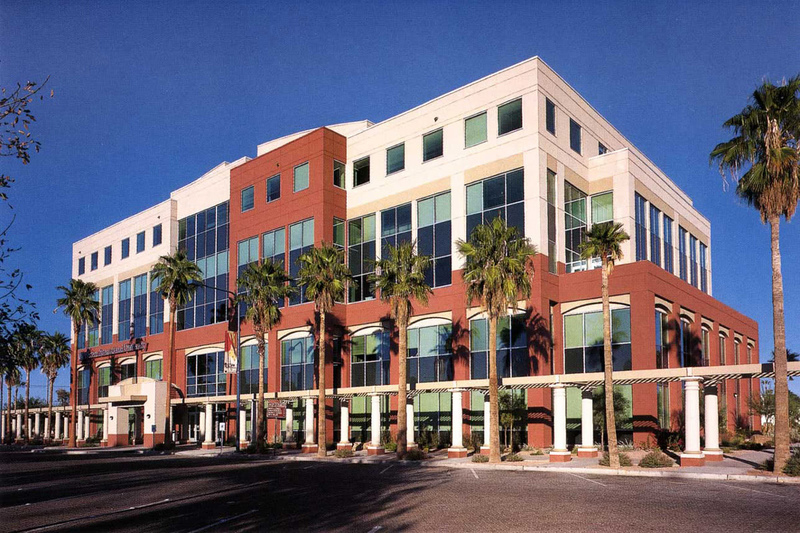 Located across the street from the historic San Marcos Hotel, this five-story office building anchors the redevelopment of downtown Chandler. Building tenants include: The City of Chandler, Allied Interstate and Western International University. The City of Chandler owns the adjacent 608-stall parking structure which is leased to the project on a 50-year lease.